Flat Rock Playhouse, celebrating its 62nd year, is recognized as The State Theatre of North Carolina and one of the top theaters in the country. 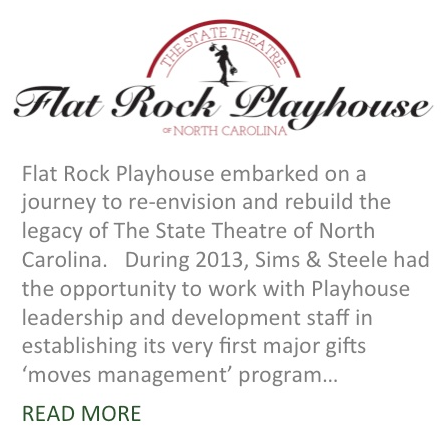 Flat Rock Playhouse embarked on a journey to re-envision and rebuild the legacy of The State Theatre of North Carolina. The Board of Trustees and Staff recognized that in order for the Playhouse to revive itself from the substantial losses the institution incurred in 2010 it would be necessary to re-evaluate the operating model of the organization and implement a strategic plan to stabilize the institution. To accomplish our goal, the Playhouse effectively raised $500,000 of an original $1million campaign goal established at the end of 2012 and has successfully achieved a sustaining business model. 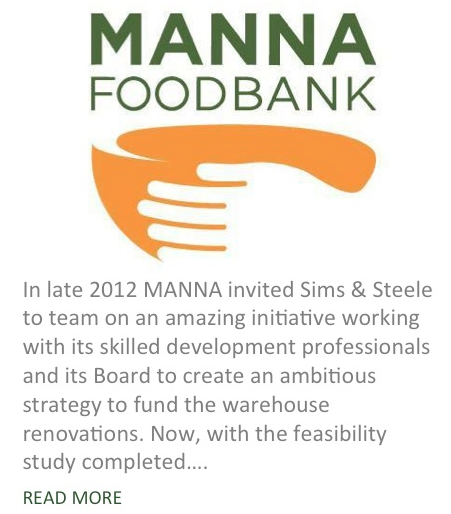 During 2013, Sims & Steele had the opportunity to work with Playhouse leadership and development staff in establishing its very first major gifts ‘moves management’ program. From prospect identification, evaluation, assignment, strategy development, analysis and reporting, the Playhouse development team made great strides in incorporating a formal major gifts program within its overall development program. 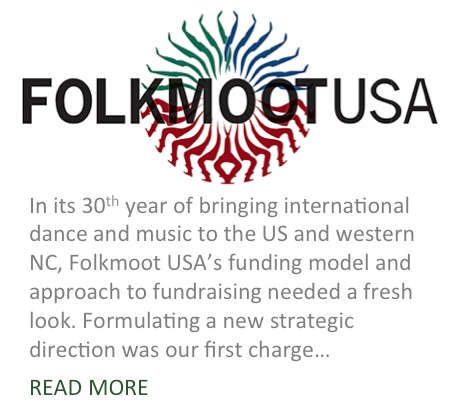 Not only has The Playhouse survived the recession and the losses incurred during that period, but in so doing it has forged a stronger understanding and working relationship between Board and Management, creating a climate that will allow clear vision and stronger fundraising. We are so pleased to have been a part of remarkable 2013 Playhouse year.